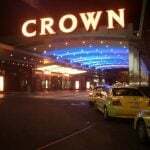 The Crown Casino in Melbourne and slots manufacturer Aristocrat Gaming are facing a legal challenge from an ex-gambler. 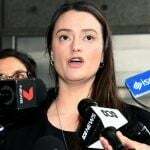 Shonica Guy, of Adelaide, wants to force both companies to admit that their Dolphin Treasure slot machine is deceptive and manipulative. 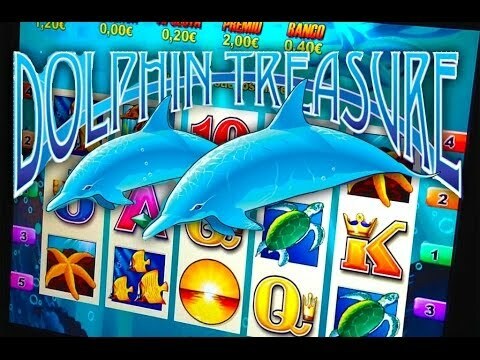 Dolphin Treasure has been one of the most popular “pokies,” as they are known in Australia, since it debuted in the nineties. 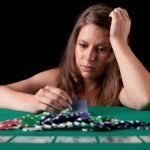 Guy began playing slots when she was 17 and quickly became addicted. She is being represented pro bono by law firm Maurice Blackburn, with the support of the Alliance for Gambling Reform. The legal challenge asserts that design features within the machine disguise losses as “wins” through deceptive sounds and images. It also claims there is an uneven spread of winning symbol combinations across the machine’s five reels, giving a false impression of a player’s chances of winning. “We think it is reasonable for a player to assume that each reel has an even distribution of symbols. We want the machines to be fair; what you see should be what you get, but that is not the case,” said Varghese, who added that the machine analyzed by the University of Monash. The design of modern multiline electronic gaming machines of the type described here does a masterful job of conveying the false impression that players can control salient features of the game that seem as if they should be related to hold or payback percentage. If a gambler learns that he or she can control the frequency and size of wins, it would seem rational to assume that the odds of profiting are likewise controllable. The problem is, they aren’t. Varghese formally wrote to the two companies on Monday, who will now have two weeks to respond before the case moves to a federal court. Guy, who said she was “hypnotized for a decade” by the machine, is not seeking financial compensation. “I just want people to know that they are being conned,” she said. 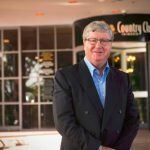 Gambling is mainly regulated in Australia on a state-by-state basis and slots are built to comply with the country’s various gambling laws. But if they were proven to be deceptive in a federal court, it’s possible that the government might push for tighter regulations regarding the dynamics of the machines. Aristocrat said it would defend any action vigorously if filed. “Aristocrat has long supported balanced and fact-based harm minimization initiatives, recognizing that these issues are complex and multi-faceted, and require ongoing collaborative effort on the part of the industry, regulators and broader community,” it said. This statement regarding ”Near Miss” is stupendous to say the least. How many times have you been at a function and a raffle takes place and you or your friend has ticket number say 19 .. and the winning ticket number is 20, well that is a near miss so does this person now head down the addicted highway for gamblers ??. No they do not, . they might pass comment saying how close they were etc etc and that is life . The whole ethos of gambling is near misses and I certainly do not need a study or a psychologist to tell me that and if I was Aristocrat I would not be losing sleep over this one !! !